This month has you focused on home and family, with a new moon in your 4th house on April 5th. The good news is that good luck Jupiter will make a gorgeous trine to the moon from your closure zone, suggesting you might move, close a deal on a property, or spend time with family. April 14th is a day I absolutely love for these things, when the Sun in your home zone will reach out happily to Jupiter in your closure house! Unfortunately, the moon will also be angry with Saturn (your ruler), Pluto, and the South Node in your sign of Capricorn, so it's possible that whatever comes up is challenging or a big change for you (perhaps you move to another state, begin a remodel, or welcome a child), so at times you may feel overwhelmed. Challenging days include April 10th, 12th, and 13th, when the Sun in your home zone squares Saturn, the Nodes of the moon, and Pluto, respectively. Luckily, these same major planets in your sign get hugs and kisses from Mercury and Venus in your communication zone, helping soften any blows. Good communication days include April 7th, 9th, 10th, when Mercury will blow kisses to Saturn, Pluto, and the Nodes of the moon, as well as April 12th, 13th, and 14th, when Venus will do the same! These are all great days for contracts, travel, and time spent with siblings. I also really like April 2nd, when Mercury will conjunct Neptune in your communication house, and April 10th, when Venus will do the same! There is some big news going on this month, and that is the fact that THREE separate planets will be going retrograde- Jupiter in your closure house on April 10th, and Pluto and Saturn (your ruler) in your sign on April 24th and April 30th respectively. It seems you could be making some big changes in regards to your identity, way of life, or even a close relationship. It’s possible that you feel overwhelmed or even underwater, with Jupiter moving through your foggy 12th house of endings. Hang in there, Cap! Good luck Jupiter will move on to bless your sign in December, so if you are having trouble now, try to focus on being present and enjoy the little things. And there’s nothing wrong with a little yoga, meditation, and therapy too! April 19th then sees another full moon in Libra and your 10th house of career. If you recall, last month's full moon was also in Libra, although that one was at 0 degrees Libra (the very first degree of the sign! ), while this was one is at 29 degrees Libra (the very last degree!). This means that later born Capricorns will feel this moon more strongly. If you have a planet or point near 29 degrees of Aries, Libra, Capricorn or Cancer, you will feel this strongly as well. This full moon, once again, could bring a career matter to a head. Perhaps you get a new job, promotion, or accolades for a job well done. With good luck Jupiter reaching out happily from your closure zone, it’s possible you end an assignment or job, and it seems you’ll be happy about this. 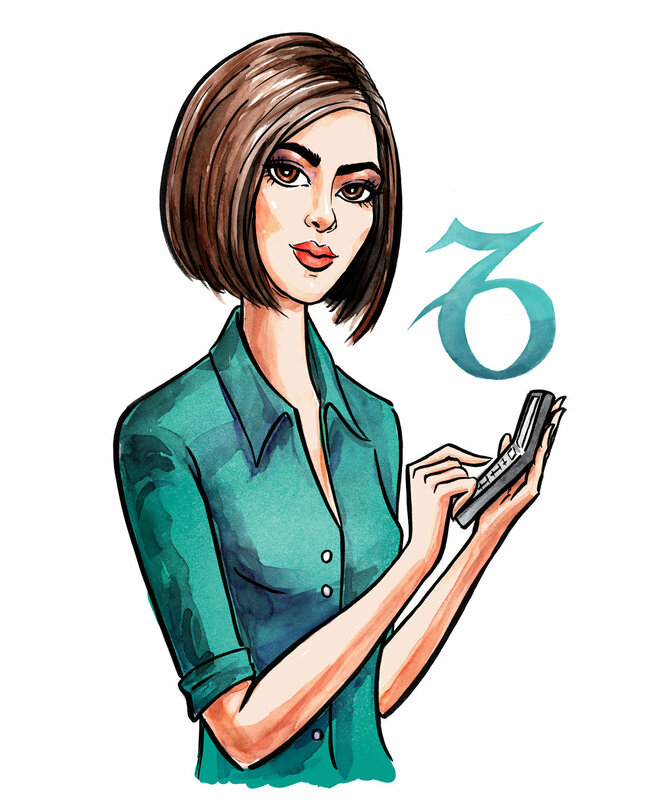 However, with the moon squaring Saturn, Pluto, and the South Node in your sign of Capricorn, career matters could be challenging. You might be under a lot of pressure to perform at the top of your game. Perhaps you need to work overtime to hit a big milestone. With motivator Mars' move into Gemini and your 6th house of work and health on March 31st, this seems even more likely. Mars will spend the entire month (and half of May) in Gemini, so expect to spend the next 6 weeks working hard. You might also be focused on a health or wellness issue. Work and health will become an even bigger focus in June, when a new moon graces this sector.